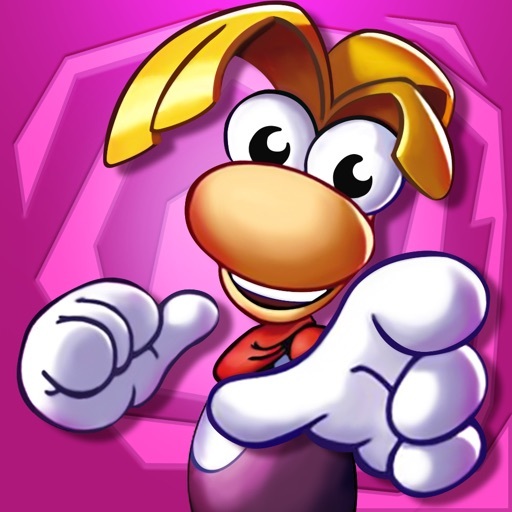 In 1996, Gamespot said Rayman was “side-scrolling, comic animation at its finest.” Now, that hit has arrived on iOS in the form of Rayman Classic. If you aren’t familiar with the storyline of the original game, the evil Mr. Dark has stolen the Great Protoon and captured the Electoons. Only the limbless hero Rayman can defeat Mr. Dark, save the Electoons, get back the Great Protoon, and restore the world’s harmony. 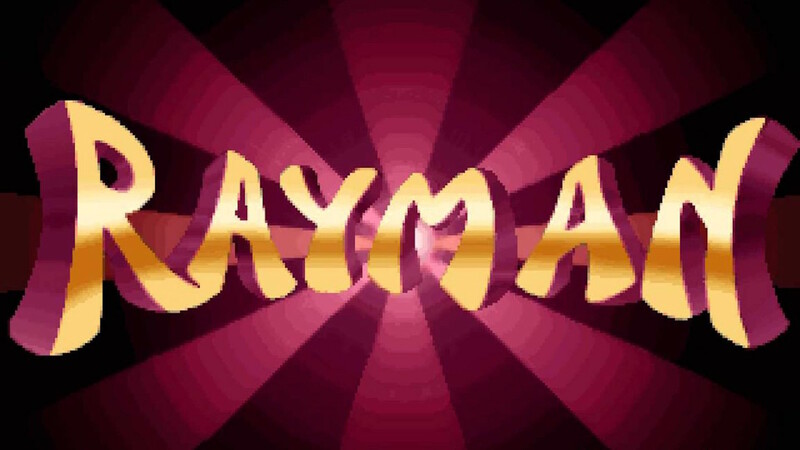 Rayman Classic wouldn’t be complete without its original fantasy cartoon worlds, and they’re all here. 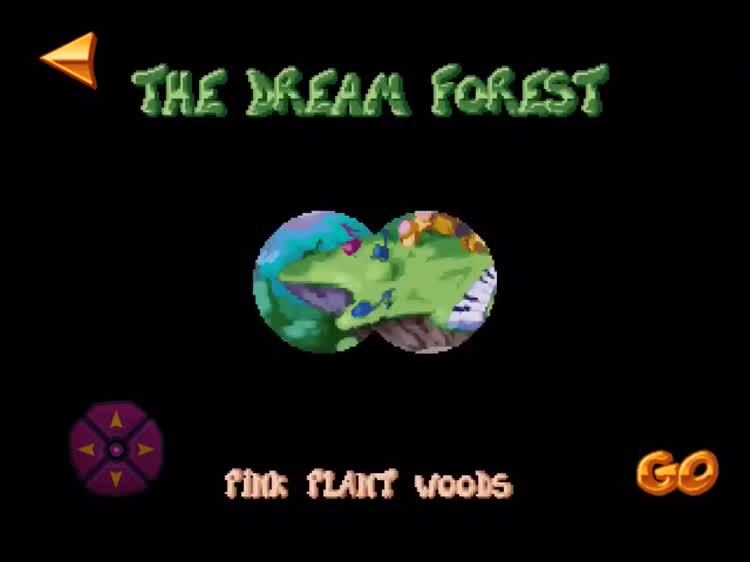 The Dream Forest, the Band Lands, the Blue Mountains, the Candy Castle, and more await Rayman’s exploration. Each level has captured Electoons for you to find and free, helping restore the cosmic balance. Rayman is an excellent jumper and climber, which is a good thing. There are plenty of treasures to be found and platforms to explore, so make sure you search every nook and cranny throughout each level. You never know where an Electoon may be hidden! 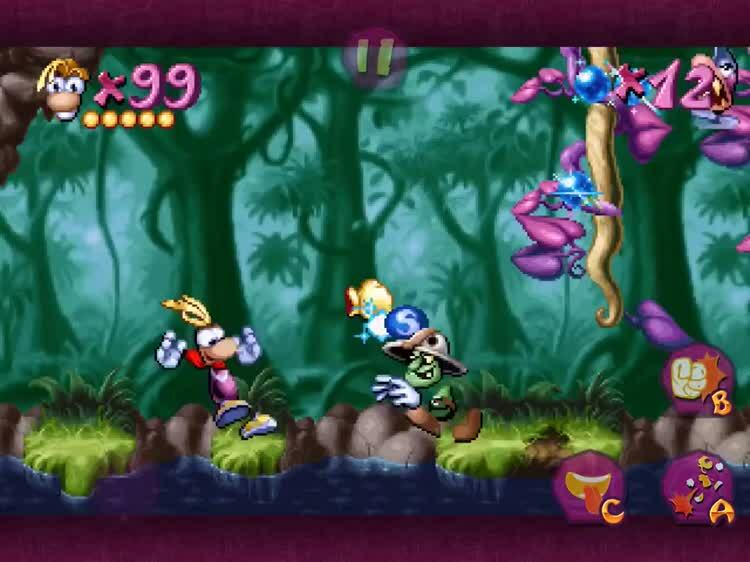 Rayman Classic features the iconic, funny side characters from the original title. 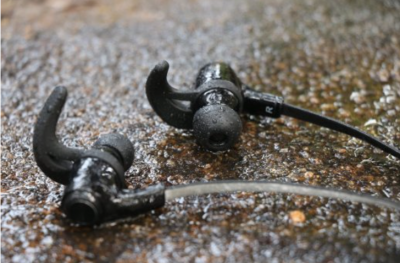 You’ll meet up with the fairy Betilla, Tarayzan, and even Joe the extraterrestrial. In epic boss battles, you’ll fight the likes of Moskito, Mister Sax, and the evil Mr. Dark. Along the way, you’ll run, dodge, jump, and punch your way through obstacles and the evil minions threatening to take over the world. 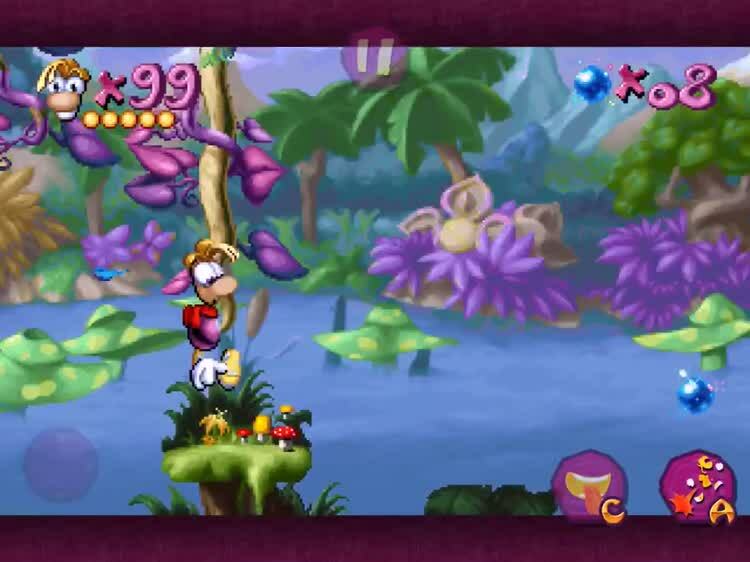 Rayman Classic is designed for iPhone, iPad, and iPod touch, and requires iOS 7 or later. 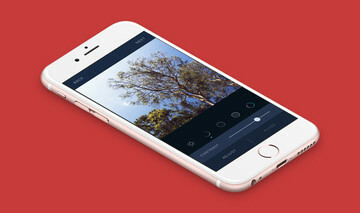 It’s available for $4.99 on the App Store, with no ads or in-app purchases. Check out the trailer below, or click here if it fails to load.